We are a group of writers, journalists, bloggers, and lovers of sports working together to share with you the most accurate entertaining sports news! 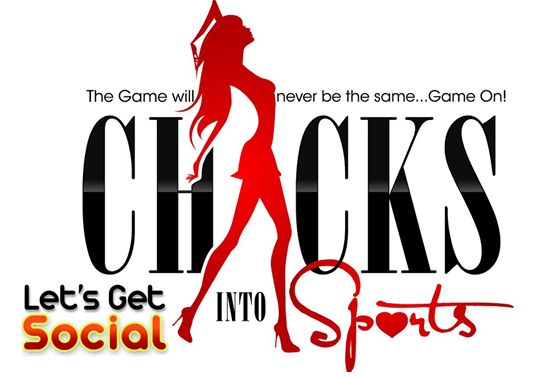 Chicks into Sports was created in 2009 as a place where women could participate in the male dominated world of sports. Here you can read about the latest games, tweet along about your favorite players, and listen to our weekly show as we discuss the happening of the sports world!